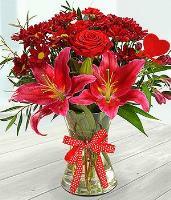 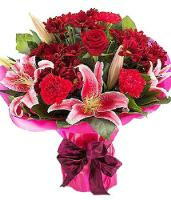 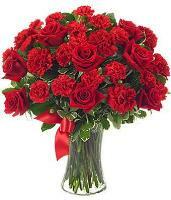 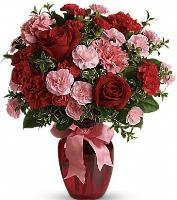 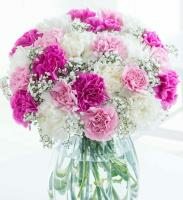 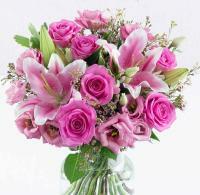 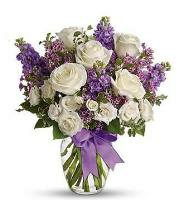 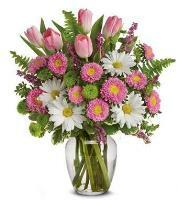 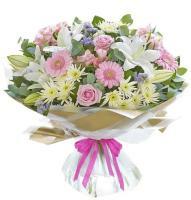 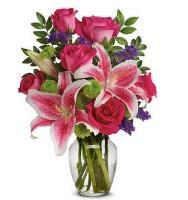 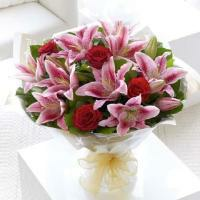 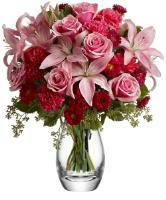 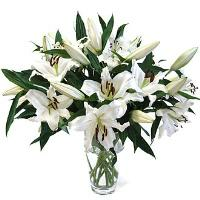 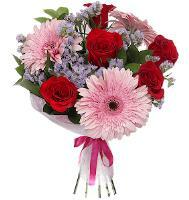 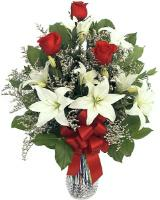 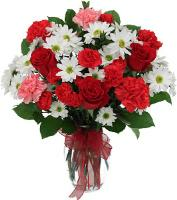 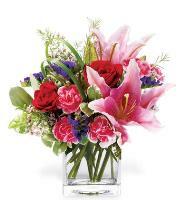 We can have flower bouquets delivered worldwide! 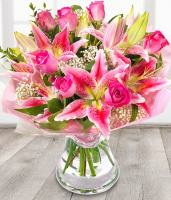 Order your favourite bouquet of flowers to celebrate any special day. 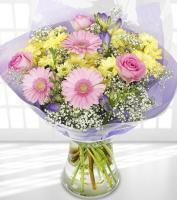 Each bouquet is designed with a creative flair, using a wide variety of fresh flowers in different colours. 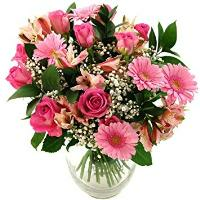 While we have mixed bouquets that will certainly brighten up the day, we also have bouquets with one flower type or different flower types in one colour. 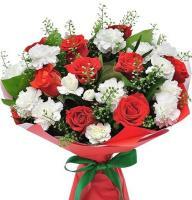 Whatever the style of flowers you would like, you can be sure that Overseas Flower Delivery can deliver a flower bouquet for you!